For teams that spend most of their time actively working together. 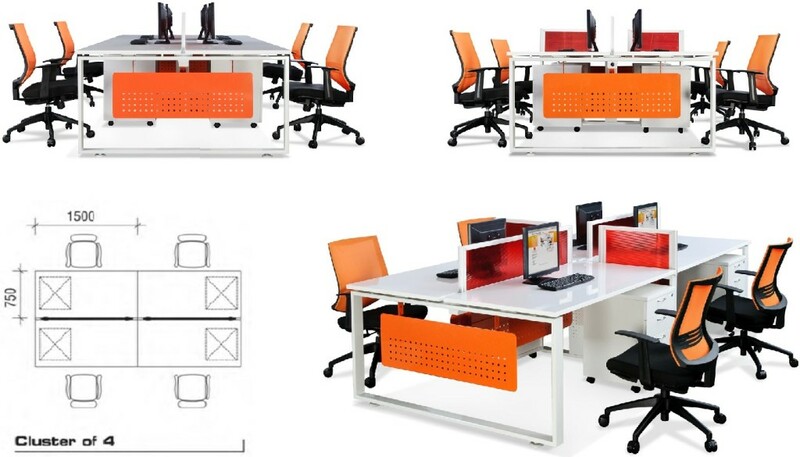 Our Office Furniture Singapore range of 28mm Thick Office Partition Panels encourages team awareness and interaction. The polycarbonate panels make it most ideal for interacting without disrupting the flow of work! 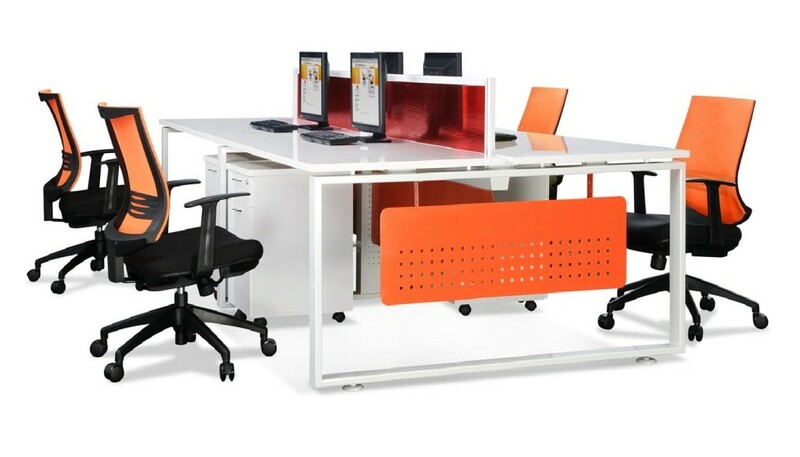 Office Furniture Singapore – Want to find out more about Office Empire‘s range of Office Furniture, Office Partition Panels or Office Renovation Services? Do drop us a line and we will get back to you!